Based in Paris, Cameroonian photographer Mario Epanya has spent the last decade championing and challenging the portrayal of black beauty in the beauty industry, his images used in campaigns for the likes of L’Oreal and Maybelline New York. His first book, BEAUTIFUL is a love letter of sorts dedicated to his grandmother, mother and the women in his life, and especially to black women everywhere. With its pages filled with stunning portraits of everyday women and models of colour BEAUTIFUL celebrates the diversity in skin tone and hair texture. 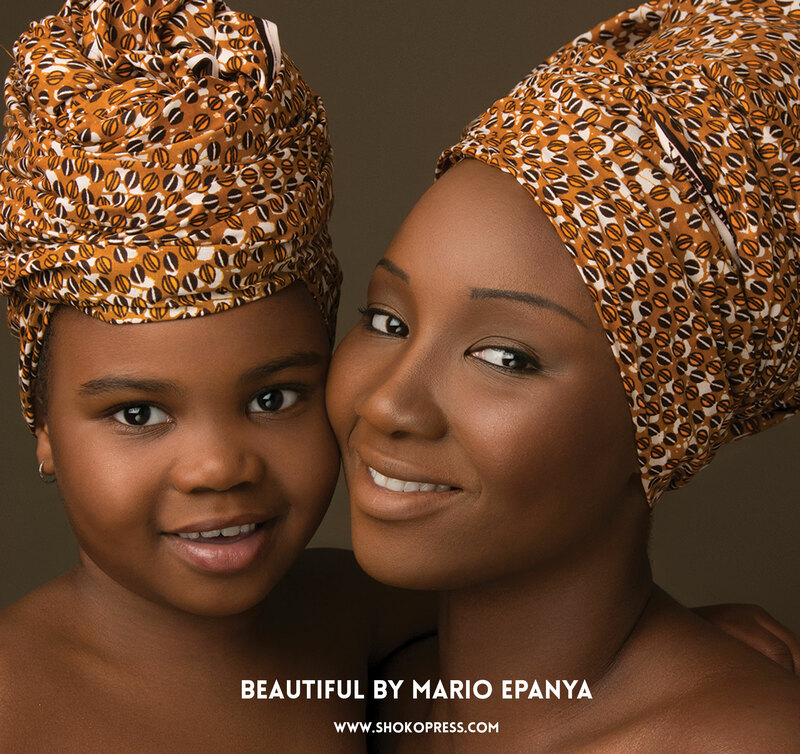 Through BEAUTIFUL Mario wanted to create a book that a mother could show to her daughters with the underlying message that ‘you are beautiful’ no matter what the mainstream media say.